Miss USA 2011 celebrating it's 60th year will be held on June 19 at the Theatre for the Performing Arts in Planet Hollywood Resort and Casino in Las Vegas, Nevada and will be broadcast live by NBC. Rima Fakih, Miss USA 2010 (photo above) will crown her successor during the contest. 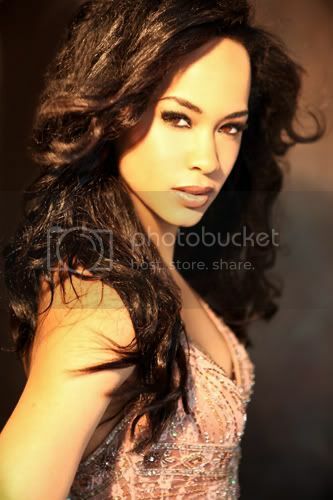 The winner will represent USA in Miss Universe 2011 beauty pageant to be held on September 12 in Sao Paulo, Brazil.